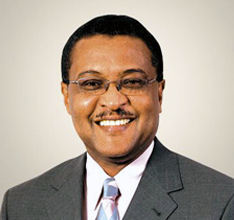 Mr. Pennicook previously held the position of Director of Tourism for Jamaica and has also served as Senior Vice President at Air Jamaica. He now serves as President of International Lifestyles Inc, the Worldwide Representative for SuperClubs Resorts. He also serves as a Board Member of the Victoria Mutual Building Society .